Have a story blog or fan-site? Click the Plumbob on the home page. Hey everybody!!! My name is Federica. 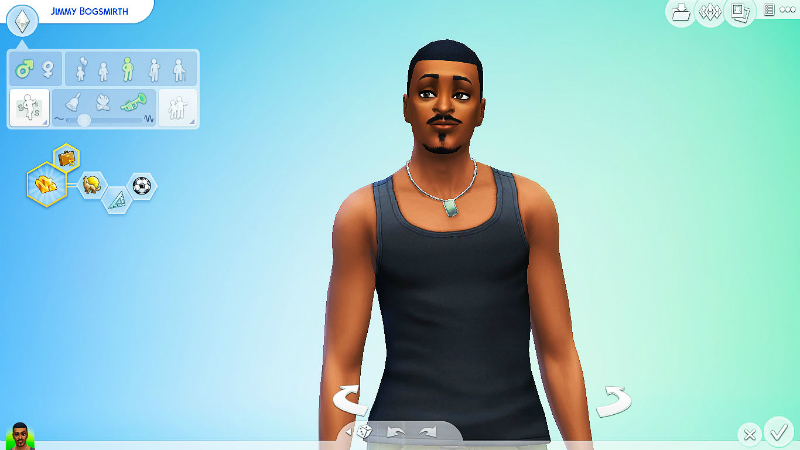 I have just started a Sims 4 Legacy Livejournal, unfortunately I can't post links yet.. In Toy Story, we're introduced to Woody who has been Andy's favourite toy forever. You can find my stories here! 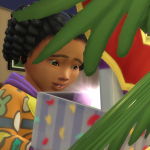 I have a completed TS4 legacy (Goofy Love, which was the first selection for EA's Story of the Month), two Wonder Child challenge stories, lots of short stories, a TS3 ISBI and more. Here is my blog site. 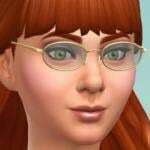 I currently have 3 stories going a Sims 2 and 2 Sims 3. Currently sharing my latest challenge adventure. Don't anger the fruit. It may make her toot (at you). 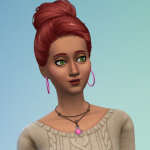 Follow Fox Fauna as she settles in Lucky Palms to start herself a brand new Sims 3 Legacy challenge! Follow all my stories on my tumblr! In my signature, there are two links. 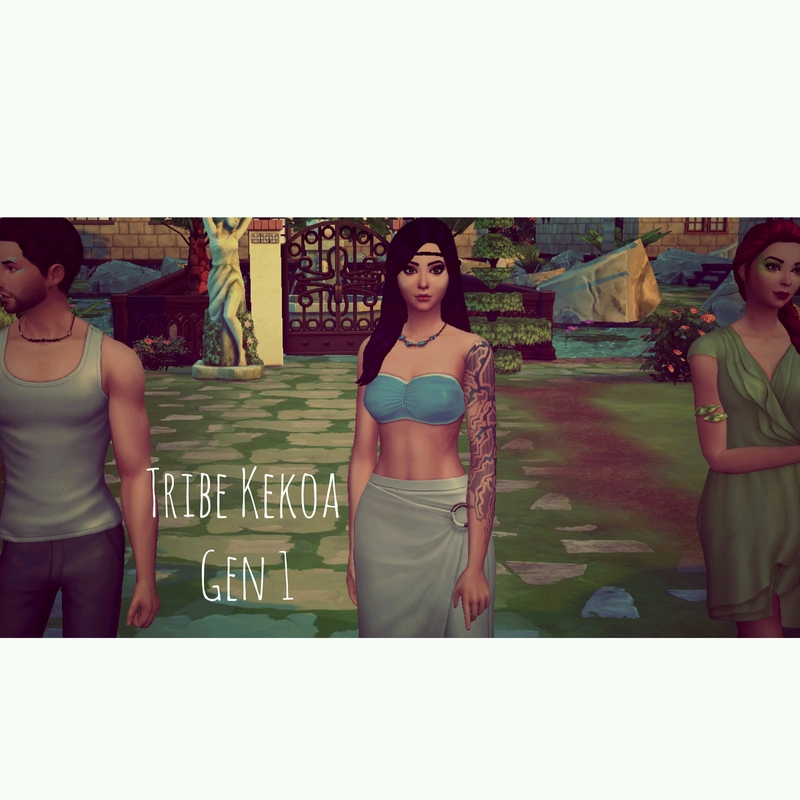 One for my sims 3 legacies and another for my sims 4 legacies. It would mean the world if you could check it out!! Hi! It would mean a lot if you would check out my legacy. I will be updating frequently and hope to complete it eventually. 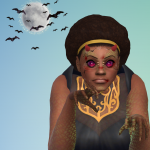 My new blog Life in the Big Shu Will be recording Nefetari Soto's new life in San Myshuno Starts properly in Nov when the pack releases but until then there's a bit to read in the run up to the big move. 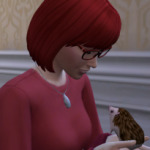 I have several blogs with sims stories, my signature banner is linked to the one where several stories are still updated. 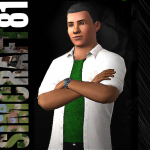 Anyone into sim stories might also like to check out SimBasic in particular. 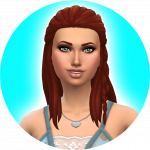 Simmerville's Sims - my main, includes Gloomville Diaries, The Detesters, Hope Terra, The Ugly Wickerwood - and more! Greench Farm - SimBasic spin-off, on pause, will be updated again periodically. 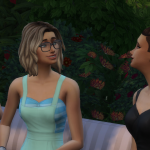 I'm pretty new to writing sims stories. 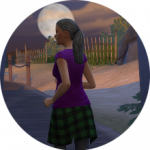 I've just started the Reed Legacy which is a Build Newcrest Challenge on my blog Sim Out Loud. 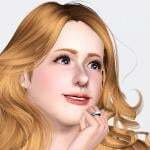 Mine is Blue's Sim Stories! 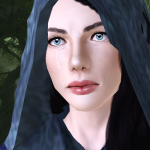 I just started a new story here https://amelielegacy.wordpress.com/ ! Although, I don't quite understand why this has become a sticky when we have the Library from Mastressalita. Seriously. That totally deserves a sticky, instead of this drop a link and run one. I have a story site made specifically for a legacy story, I started last year. Its titled Bogsmirth. Any updates regarding the site itself or chapters are posted to the site. I started writing the story in the last parts of 2014 but didn't start posting until 2015. 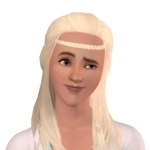 The name Bogsmirth came when I created the sim with the launch of CAS before I purchased the game itself. In my signature is the image of Jimmy Bogsmirth the founder. By clicking it you will be redirected to the site. Hi guys! I'm new to this whole blogging thing but I've recently published my sawyer alphabetacy on wordpress. If you can pls check it out.